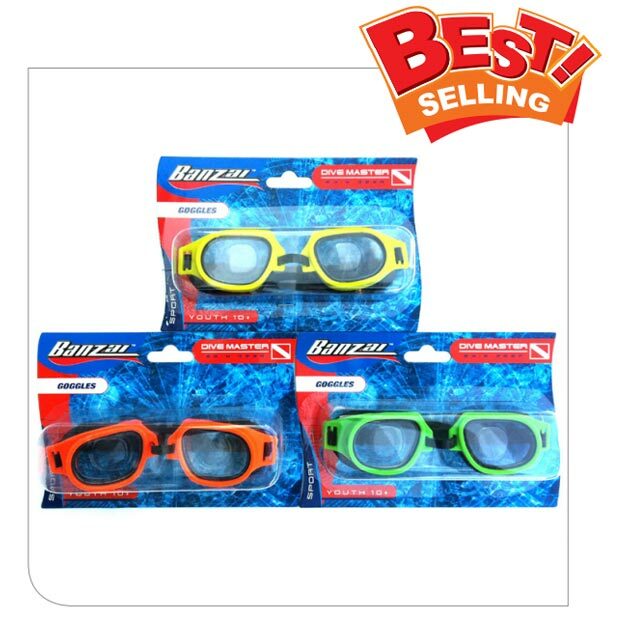 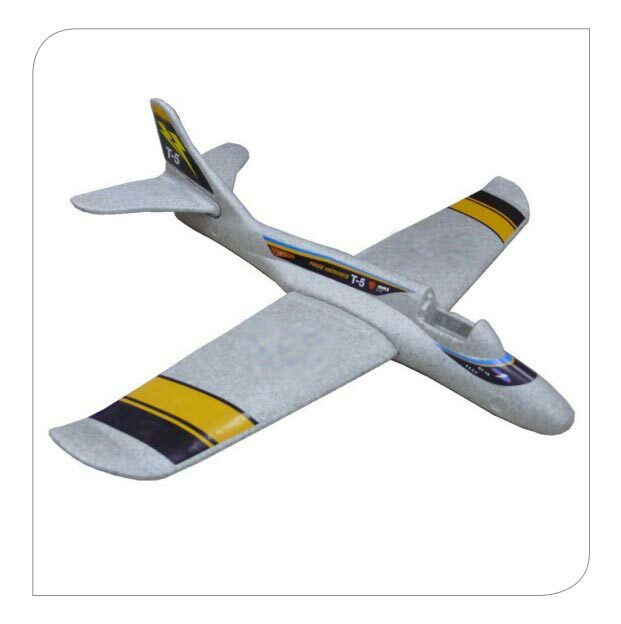 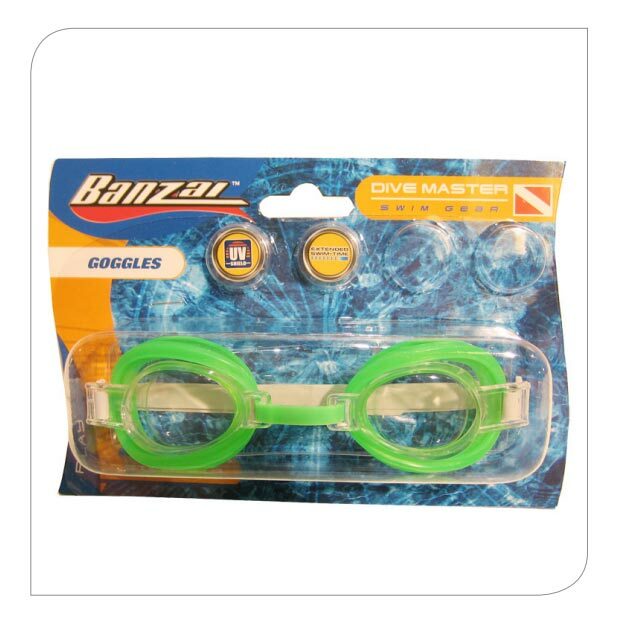 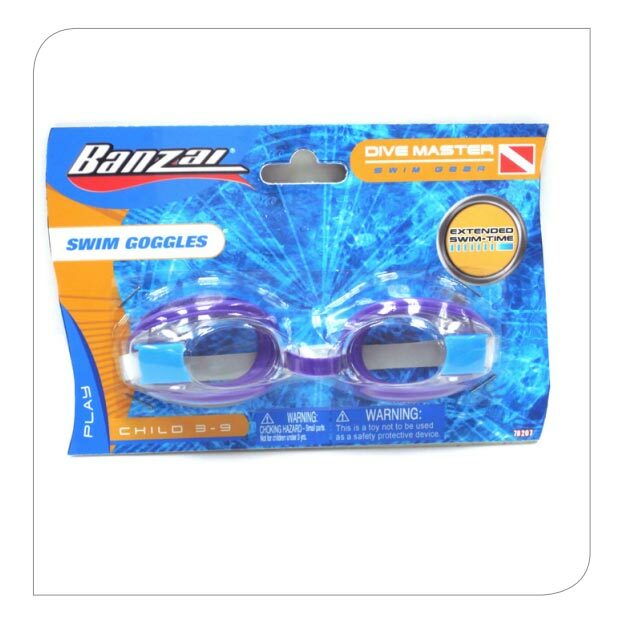 Product categories Dive Master | Banzai | Backyard Fun! 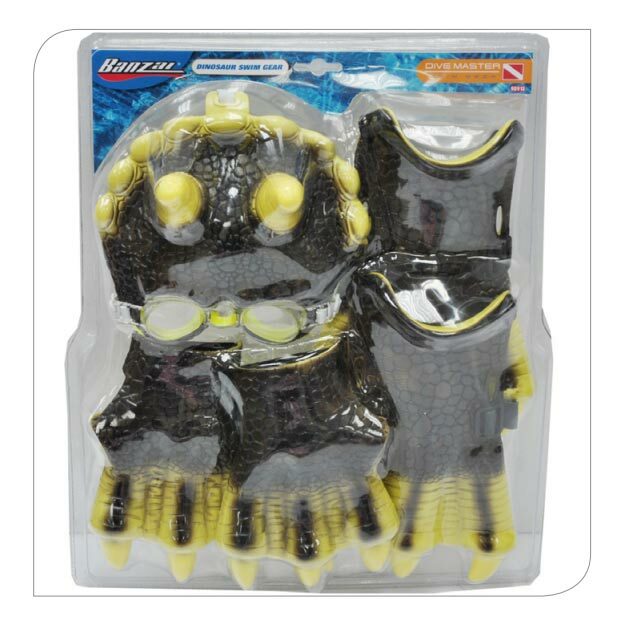 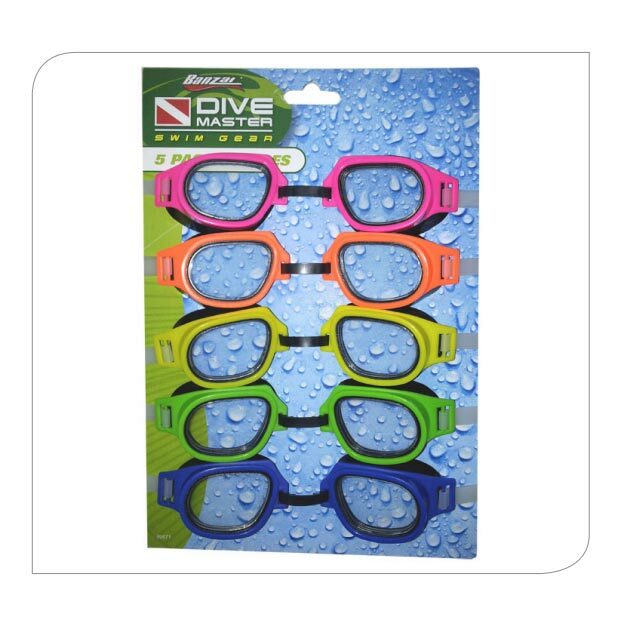 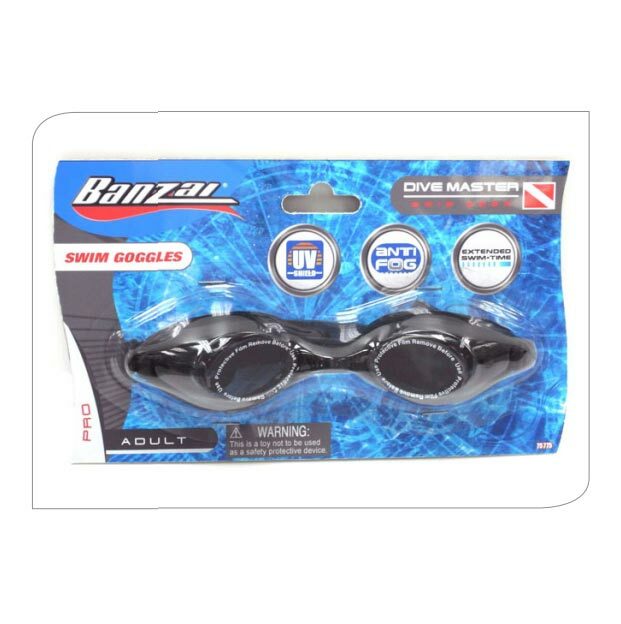 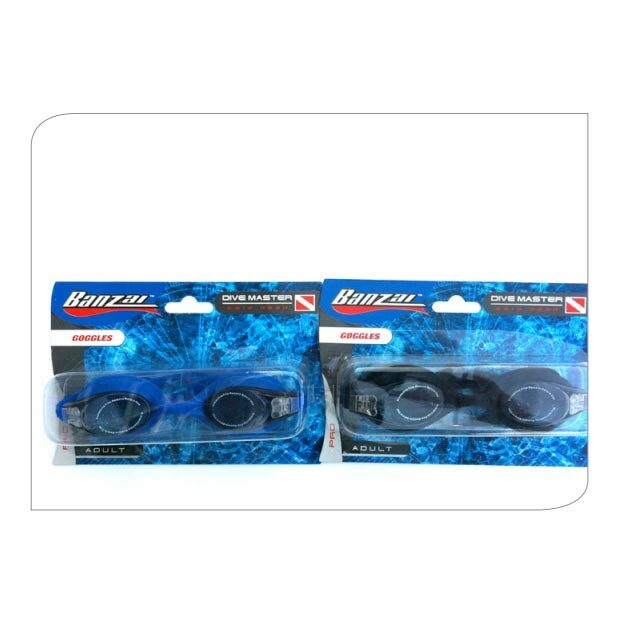 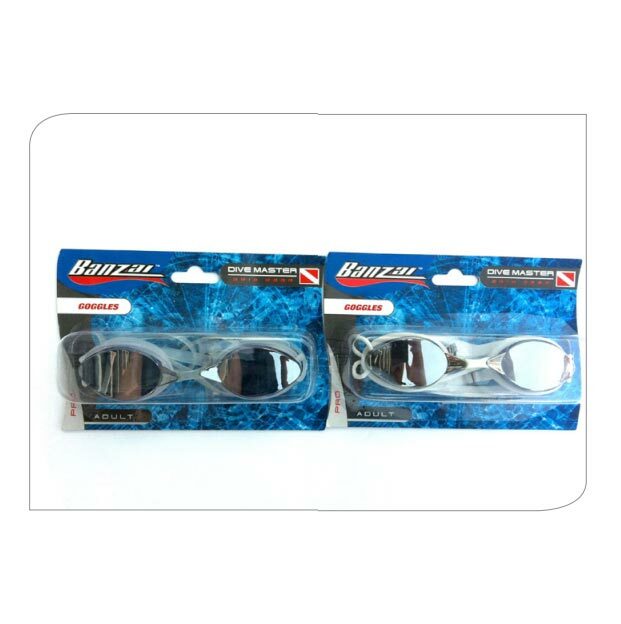 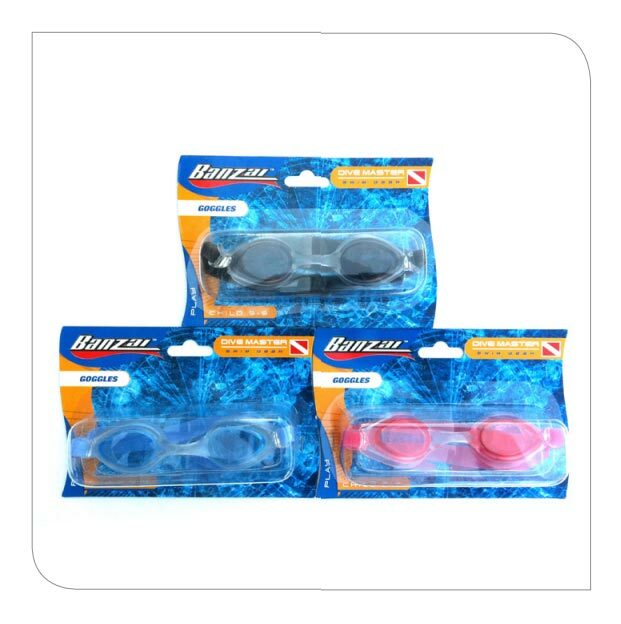 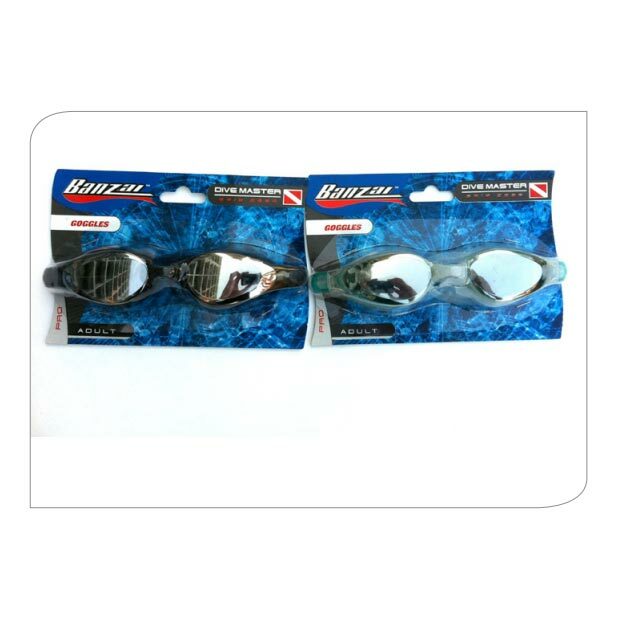 Banzai has the best diving equipment and gear you will ever need for your summer fun! 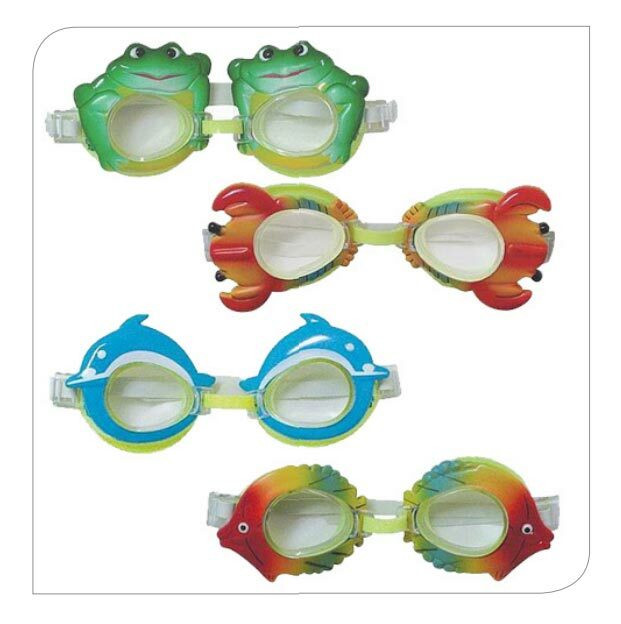 Search for floaters, flippers, masks, goggles and snorkels!